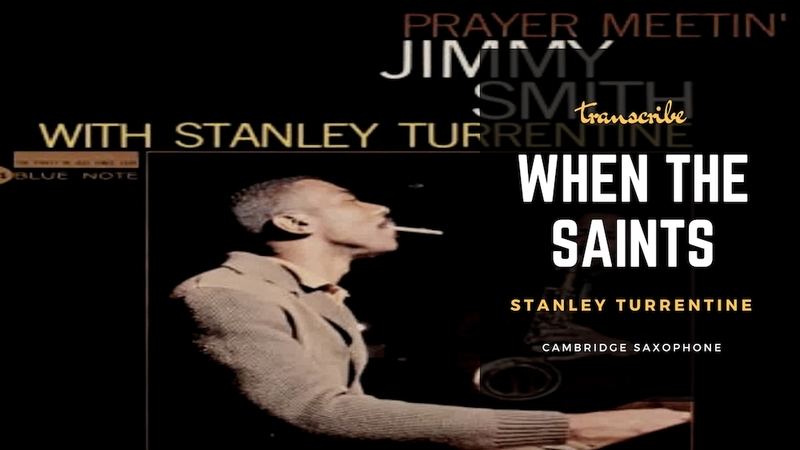 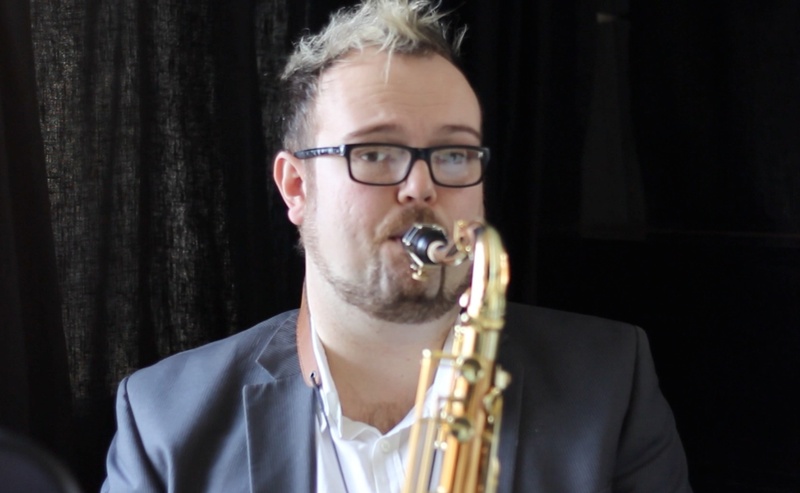 Our second transcription course to follow on from our ‘Memorising Chord Changes’ course is Stanley Turrentine’s solo over ‘When the Saints’. 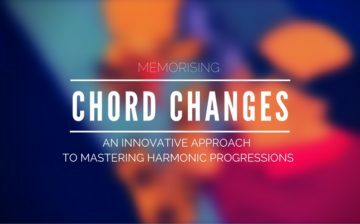 I have chosen this particular piece to transcribe because it will help to ingrain the lessons you have studied in our ‘Memorising Chord Changes’ course. 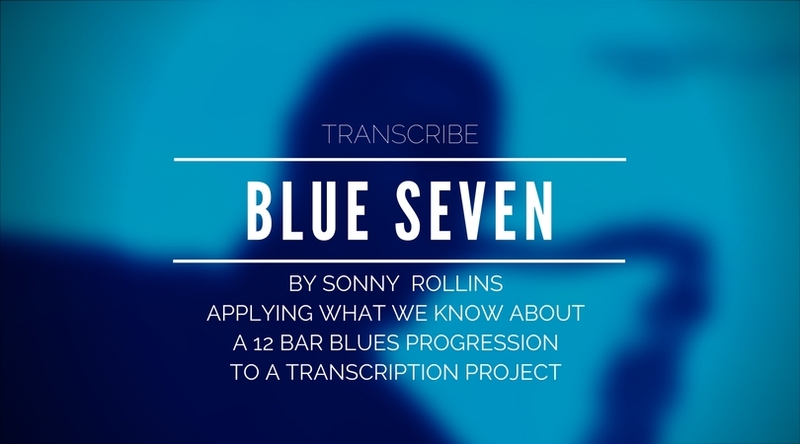 Blue Seven is a simple 12 bar blues form with some classic Sonny Rollins language, short punchy phrases that are packed full of harmonic inventiveness. 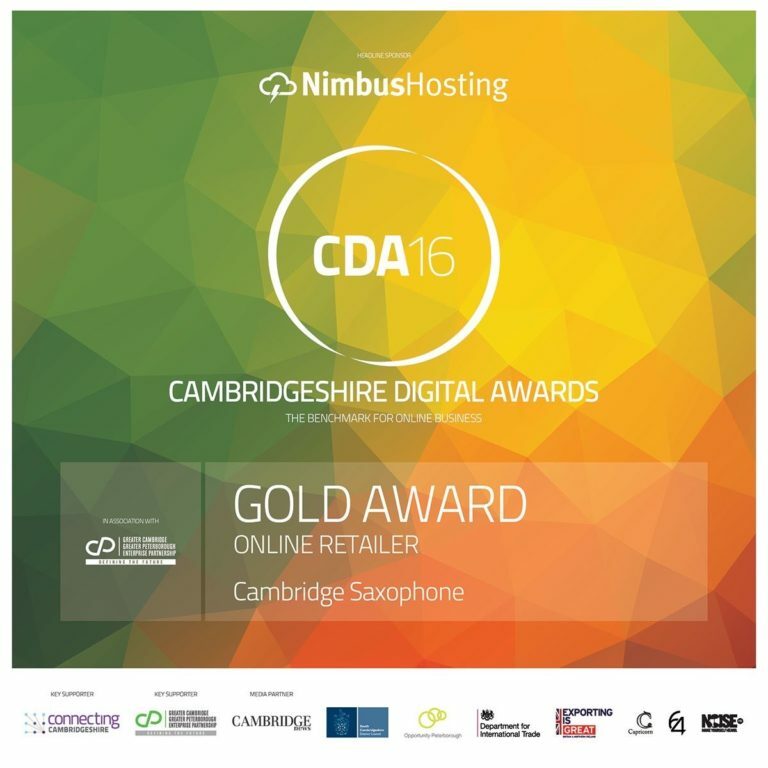 The Sleigh Bells have started ringing, the lights has been lit and your family have started asking you what you would like for Christmas. 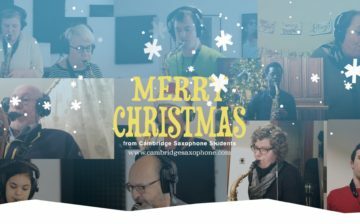 So that means it is time for the Cambridge Saxophone Christmas Project! 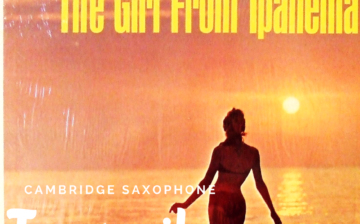 Mo Better Blues is a Spike Lee film from 1990. 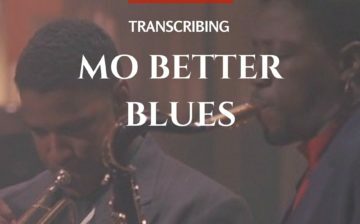 Mo Better Blues follows the life and musical career of fictional musician, ‘Bleek Gillian’ played by Denzel Washington.